Viknesh Vijayenthiran March 31, 2017 Comment Now! 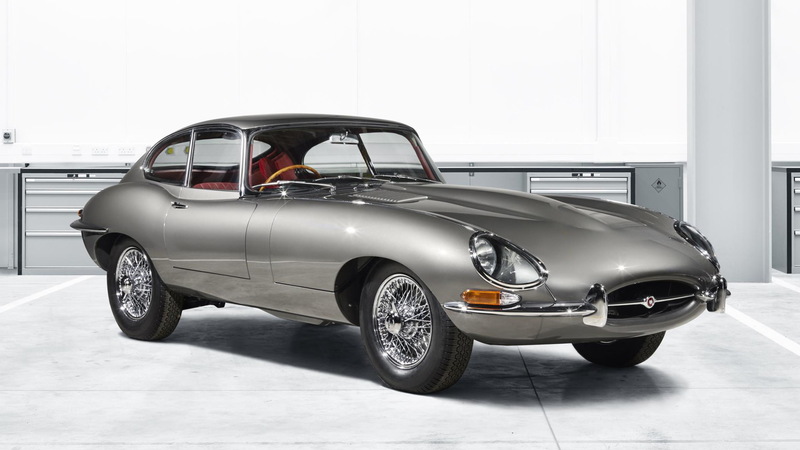 Following the success of its continuation program for the Lightweight E-Type, Jaguar has decided to offer a handful of what it’s calling “reborn” E-Types. Classic cars are all the rage right now and automakers are looking to cash in. Sister company Land Rover ran a similar restoration program for 25 original Land Rovers in 2016 and then a second program for 10 first-generation Range Rovers in 2017. 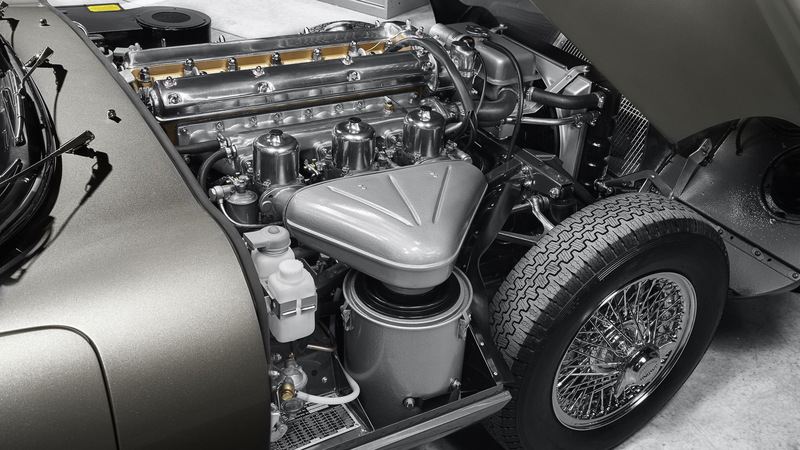 In this initial program for the E-Type—you can bet there’ll be more—Jaguar is only dealing with “Series 1” E-Types, i.e. those built between 1961 and ’68. The cars feature inline-6 engines displacing either 3.8 or 4.2 liters and 4-speed manual transmissions. This combination is good for 0-60 mph acceleration in 7.0 seconds and a top speed of 150 mph. 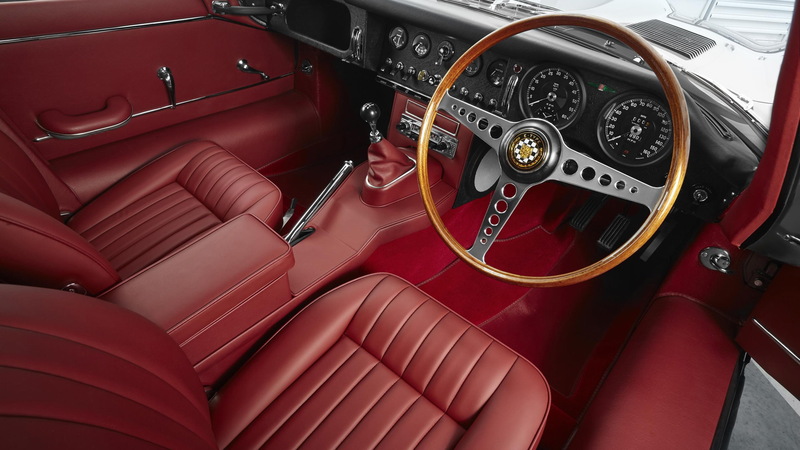 Jaguar will show the first of the 10 restored E-Types at the 2017 Techno-Classica Essen classic car show running in Germany from April 5-9. It's a matching-numbers 1965 coupe with the 4.2-liter mill and was original sold in California. It racked up 78,000 miles before its owner, in 1983, decided to store it away. As many of the original parts are retained during the restoration, though safety-critical parts get replaced with new items. Jaguar’s meticulous attention to detail even extends to recreating the correct type of spot-welding when refitting parts. Everything is customizable, though, so more modern upgrades can fitted, should the customer desire. An improved cooling system or an all-synchromesh transmission can be installed, for example. The price for one of the 10 cars will start at £285,000 (approximately $355,000). 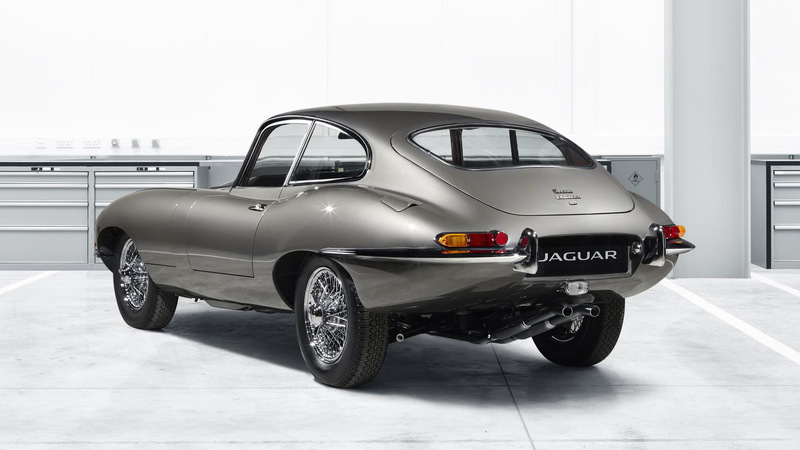 If that’s a bit too steep for your budget, Jaguar is also offering E-Type hoods to hang on a wall as art. Solid colors, racing roundels, racing stripes and one-off designs may all be commissioned, with prices for these starting at £8,000 ($10,000).